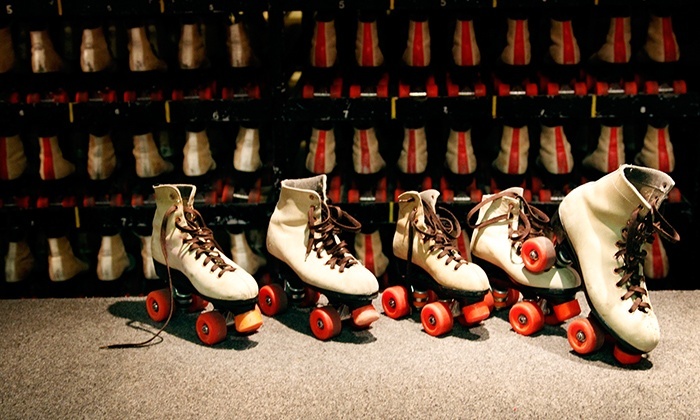 Come to Skate & Shake Skating Center in Ormond Beach every Sunday from 2-5pm and skate for only $1! Click on “view event” and then press “discussion” to find coupon. Present coupon for discounted admission and equipment rental. Please refer to coupon for important information and restrictions. Screenshot of coupon is no longer allowed. This page must be pulled up along with coupon when presenting it to cashier. Coupon can also be found on skateandshake.net under “coupon” section. Thank you for your understanding! Family friendly atmosphere, live entertainment and plenty of games for our youngsters. Skate & Shake Skating Center is a family owned business serving the Greater Ormond Beach area for over 20 years. For more information on our exciting admission price or general admission, please call or text Cheryl Gray at (386) 316-7808.